Description: The NASA DEVELOP National Program fosters an interdisciplinary research environment where applied science research projects are conducted under the guidance of NASA and partner science advisors. DEVELOP is unique in that young professionals lead research projects that focus on utilizing NASA Earth observations to address community concerns and public policy issues. Description: Summer Programs interns will gain professional experience while building relationships with students, faculty members, and scholars from the nation’s leading free-market institutions. Interns will be responsible for seminar preparation as well as managing students, faculty, and daily seminar logistics throughout the summer. Responsibilities: Various jobs working with engineering business, and IT. • Promotional Nights: Assist with implementation of promotional events at selected home games. • Game Operations: Assist in set up and operation for J.P. Riddle Stadium for each game night. • Community Marketing: Assist in grassroots marketing of the Fayetteville SwampDogs throughout the community. • Administration Assistance: Answer the phones, make copies, send out mailers, other tasks. • Other Operations: There will be a variety of projects and tasks that will surface, and we will all have to pitch in and get them done. These may often be jobs that a college-educated person would not expect to perform on a daily basis, but are necessary to our operation. 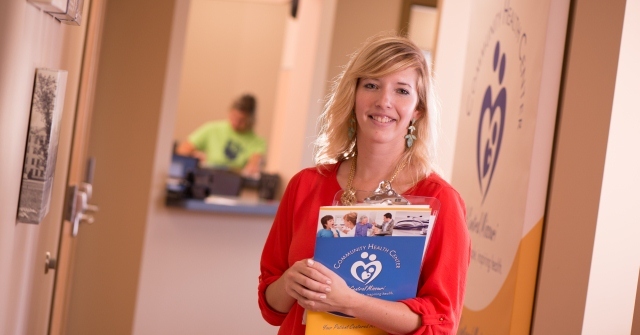 My name is Elle Benage, and I am the Director of the HALO Learning Center in Jefferson City. We have great internship opportunities available for undergrad and graduate students, and I would love to talk to someone about advertising them to Westminster students. You can reach me at ellebenage@haloworldwide.org or 816-699-5899. Thank you, Ellen! We will forward your contact information to our Career Services office. Previous story Scared of Math? Talk to Dr. Martin.